I set out as a freelance science writer this month, and here’s a few excerpts from my latest pieces in Slate, New Scientist, and Inside Science. (See links below for the full articles.) As usual, thanks go to my insightful editors, Susan Matthews, Lisa Grossman, and Chris Gorski, and thanks to Abigail Malate, who provided illustrations for the light pollution article. 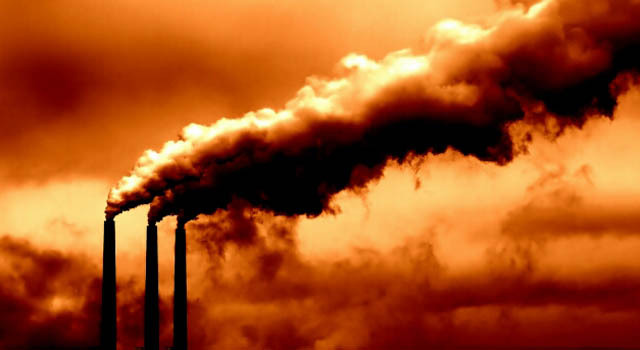 Since 2008, the final year of the Bush administration, agencies like the Environmental Protection Agency, Department of Energy, and Department of Transportation have been required to take the social cost of carbon into account when assessing and enacting regulations. Everything from refrigerators to cars and trucks to power plants emits carbon, which then goes on to hurt our health, our lands, our long-term viability on this planet, etc. The social cost of carbon allows more than 70 federal regulations, and even some local and state ones, to meaningfully and uniformly account for these costs while regulating. It’s sort of like a carbon tax that only applies to government decisions and is never actually paid but still incentivizes long-term good behavior over short-term economic gains. “It’s the most important number you’ve never heard of,” says Michael Greenstone, a University of Chicago economist. Access to a dark night sky is a universal human right, says the American Astronomical Society. Our home galaxy, the Milky Way — that iconic stream of stars coursing across the night sky — cannot be seen by one-third of humanity and 80 percent of Americans. As the artificial glow from towns and cities increases every year, and starry nights become unfamiliar to many, astronomers and dark-sky advocates are pushing to reduce light pollution — starting with changes to outdoor lighting. The organization also endorsed a set of recommendations for outdoor lighting. In short, “shield the light, dim it, and use redder, warmer colors,” said Lori Allen, director of the Kitt Peak National Observatory in Arizona. For planets, two stars are not better than one. A potential planet orbiting two suns has to overcome so many obstacles that most such systems host no planets at all, suggesting we should keep the search for habitable worlds focused on solo stars.